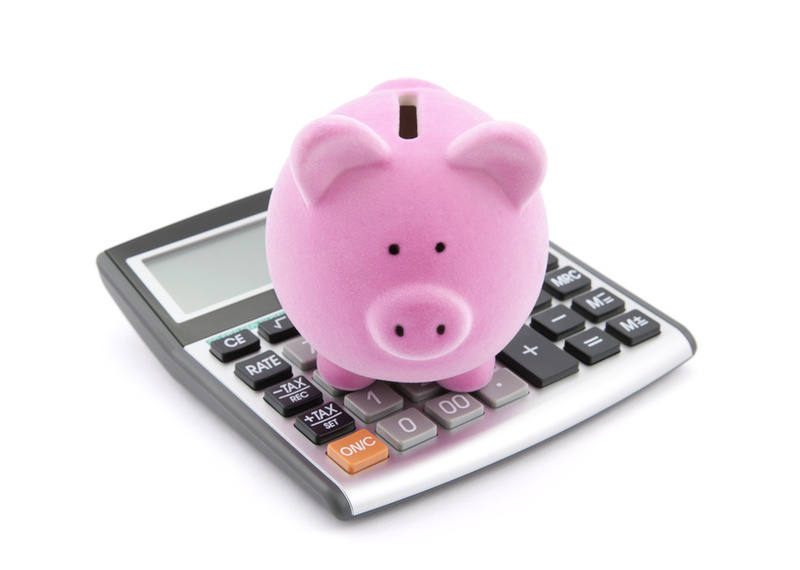 To learn about finances and saving, you have a few different options. You can go online to find some finance video lectures, or maybe just some personal finance videos. You can see a financial adviser, or you can start by simply looking for some tips online. Let it be known, however, that checking out some helpful tips online will only get you so far. They are a great way to get started, to begin getting a grip on the money you have, but they will not be able to set you completely on the right path. I suggest the finance video lectures or a financial adviser. I have done my fair share of watching the finance video lectures and talking to professionals, and I will give you one of the most basic, but best tips that I have learned. But again, remember, this is just a start. Look to the actual professionals to really make a difference with your finances. One of the first things that you should do is calculate absolutely needed money every month. This should be every single bill that you have, the ones that you know the monthly amount every single time. Add it all together. That monthly amount should be set aside, into a completely separate account, each month. It is a good idea to make individual accounts at your bank. Your Bills account will be where you drop the monthly amounts in, and where the bills pull from. That is it. It should never be touched again. You should also have an Extras account. Make a generous estimate of how much you spend in groceries and gas every month, and any other necessity, and deposit it into that account. The goal is to never go over, so spend wisely. And if you have a little left over in there at the end of the month, then it can carry right over. Finally, save. Start a little savings account. Put a little in every month. Do not touch it. Let it pile up. Then, whatever is left over is your spending cash for the month. You know exactly how much you have, so you never need to worry about not having enough to do something. You can plan ahead, and make sure that everything is paid in the process.